​Medications with hard to read labels, caused by print that is too small, are resulting in errors, and medication errors at home are a leading cause of hospital readmission. It improves adherence by enabling patients to read the prescription label and instructions. And... because it conveniently stores on top of the most common prescription bottles, it’s right where it’s needed when it’s needed to protect your customers, your loved ones and you. ​EZ Read™ was created by experts in medication safety who know the small print on medication labels is causing medication errors. Patients can use EZ Read™ to help them read their prescription labels, instructions, inserts and medication devices safely and accurately because it has the right amount of magnification to make small print easy to read. ​Simply pop EZ Read™ off the cap of the prescription bottle it is stored on, and hold the magnifying lens over the hard to read print. Adjust the lens away from the print until the print is large and easy to read. 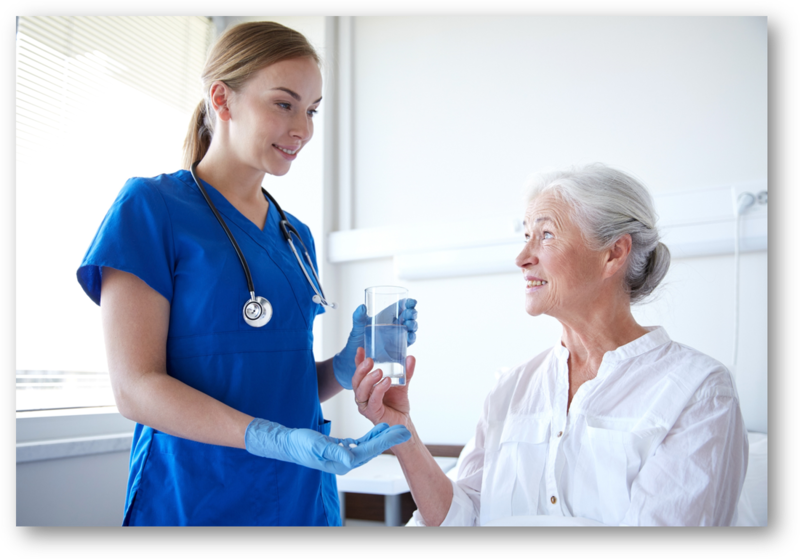 When finished, EZ Read™ can be returned to the top of the medication cap to store the magnifier where it is needed. 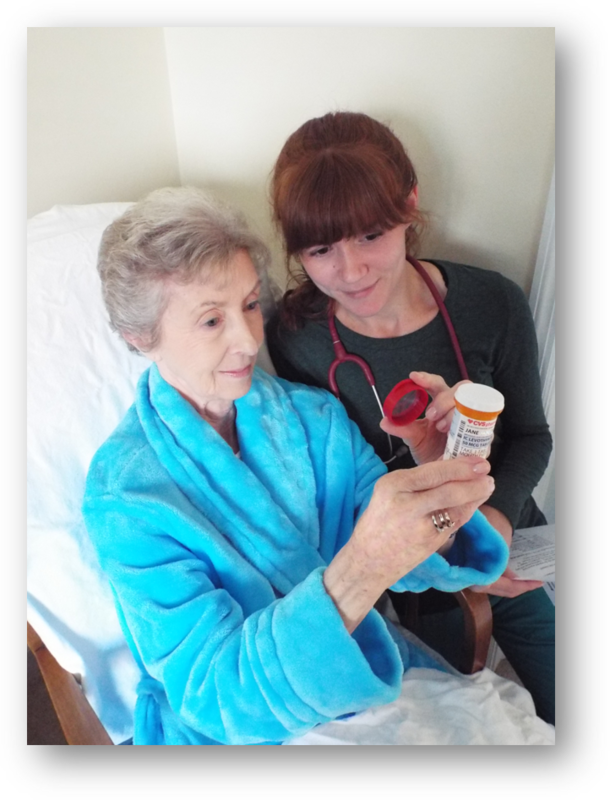 You will help reduce the number of medication errors resulting from hard to read medication labels that are occurring at home, which in turn will decrease the number of patients being readmitted to hospitals due to medication errors.